Here is the latest work from professor Akiyoshi Kitaoka, who is never one to disappoint when it comes to creating innovative relative motion illusions. 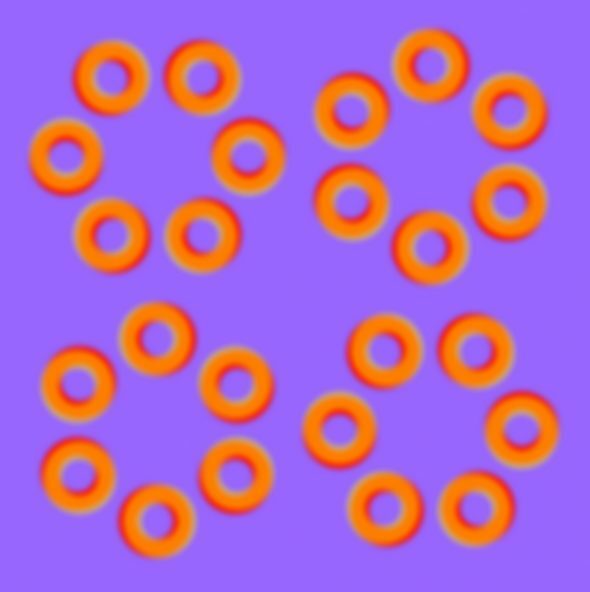 The orange rings in this optical illusion appear to rotate against the purple background. This image recently showed up on Reddit and gained a lot of attention (and comments).  If you stare at the center of the picture of blurry colors below, the colors will slowly start to fade away and seem to disappear. If you break the stare, the colors will again reappear. This visual phenomenon is very interesting, but it is nothing new. It was originally discovered by Swiss physician Ignaz Troxler way back in 1804. As such, it is commonly referred to as the Troxler effect or Troxler’s fading. It is nice to see that people are still fascinated by this visual effect more than two centuries after it was first documented. Maybe I’m dating myself, but I remember being obsessed with the first and original season of the realty TV show Survivor. I followed it pretty closely for a few more seasons before losing interest in the franchise. 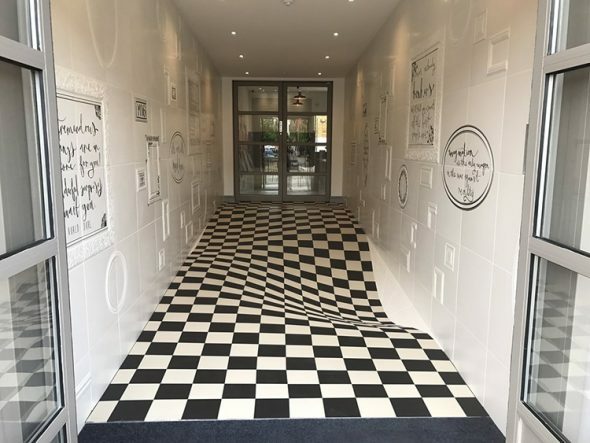 In my opinion, it just got really repetitive. My interest was piqued again when I saw a recent commercial for the new season that featured an illustration with a hidden skull. 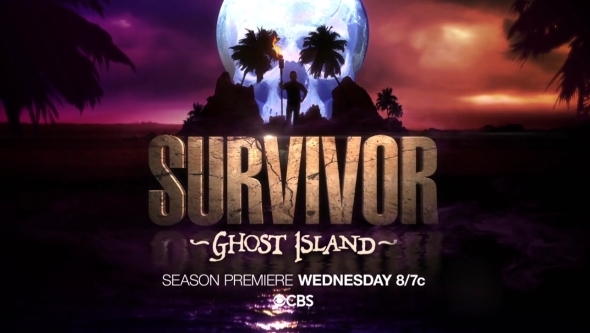 Survivor: Ghost Island is set to premiere on February 28, 2018 and will be the 36th season of the Survivor franchise! This is the fifth time that the show will film on the island of Fiji and I’m sure CBS (and host Jeff Probst) is hoping that the ratings will be strong enough to warrant a 37th season. People must sill be watching this show, as it is in its 36th season. Is anyone actually looking forward to Ghost Island? This video optical illusion was another finalist for the 2017 Best Illusion of the Year Contest. It was created by Kokichi Sugihara from Meiji University in Japan. Three objects that appear to be identical, are reflected in a mirror. Oddly enough, different parts of each of the three objects disappear. For the first object (on the far left), the rooster at the bottom disappears in the reflection. For the middle object, the entire upper half of the structure disappears, and for the third object (located on the far right), the entire lower half disappears. 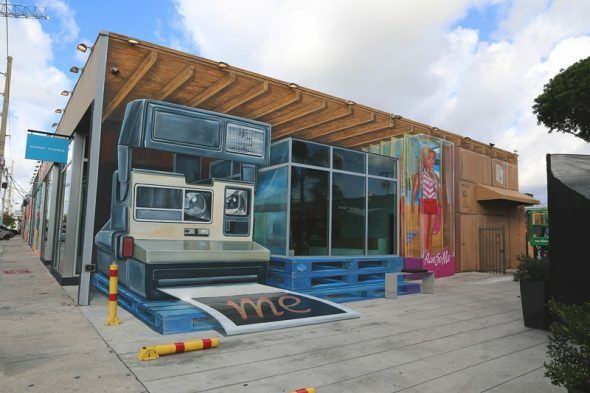 When the objects are rotated and the backs are shown, it is revealed that each object is built differently. From one fixed angle they all look the same, but this is not the case at all.